InstaFloor is bringing the line of InstaLay products to the market in North America through their warehouse and distribution center in Bella Vista, AR. 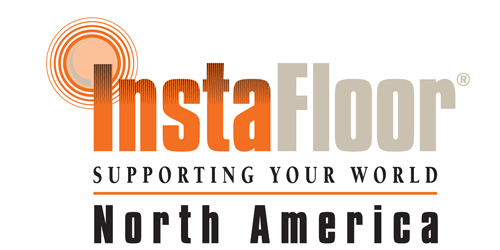 InstaLay is a line of Self Adhesive Acoustic floor underlayment products. The InstaLay products can be used with any type of floor covering and are making floor installation extremely simple and fast. TIme savings of 40% over the traditional installations. No VOC, made out of recycled car tires. Great foot comfort and anti fatigue properties. Loose lay, no wet adhesives, can be installed over existing floors. Forgives minor sub-floor imperfections.